I spent a large part of the book uncertain about how I’d like to see the story end. I love Brandy’s writing style and I couldn’t put the book down. 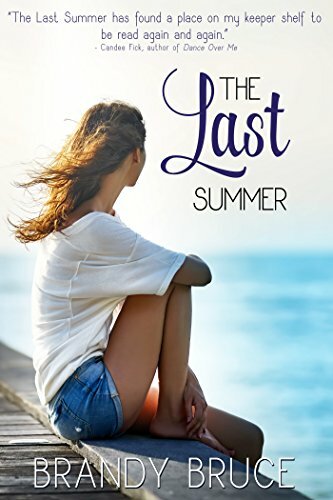 I highly recommend The Last Summer to readers who enjoy contemporary Christian fiction that’s reminiscent of the 90’s tv show Friends.